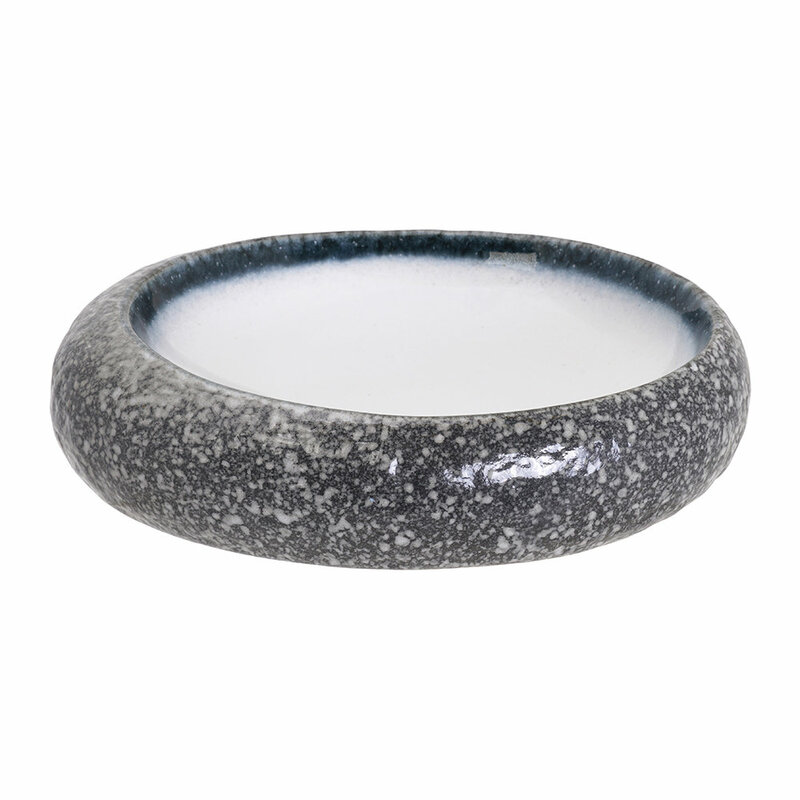 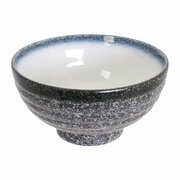 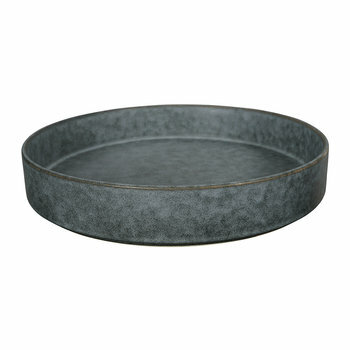 Create the rustic tablescape of your dreams with this Tajimi oval serving bowl from Tokyo Design Studio. 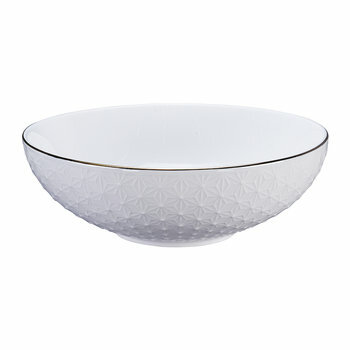 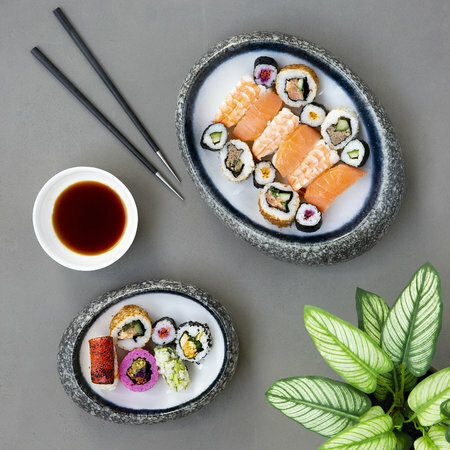 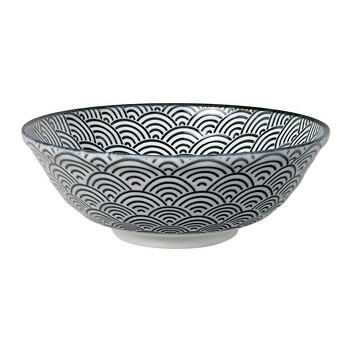 Made from porcelain, this bowl is perfect for serving a range of tasty food to delight guests. 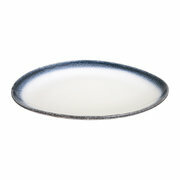 And impress them with your taste in tableware. 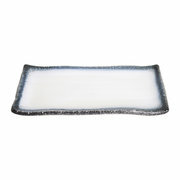 Pair with complementing tableware to create a striking display.